Hello and welcome to the latest section of the Blog. 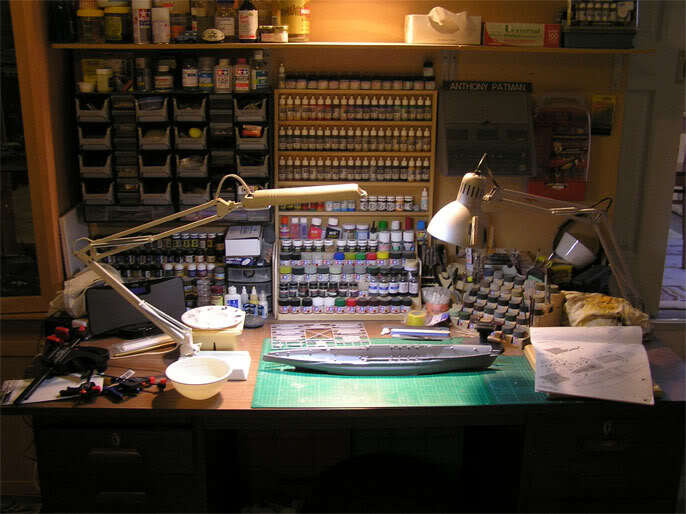 Here you will be able to follow talented, model kit makers as they build their latest masterpiece, turning a few sprees of plastic into a jaw dropping scale model. One day I will give it a go myself, though I always worry I'll ruin something as soon as I put paint on it! I also hope at some point we can review new kits that will be hitting the shelves near you. I hope this becomes a popular section of the blog.